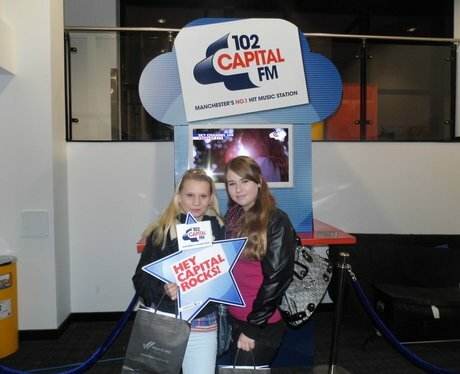 We sent our StreetStars over to the Open Evening. Were you pap'd by them? take a look here!